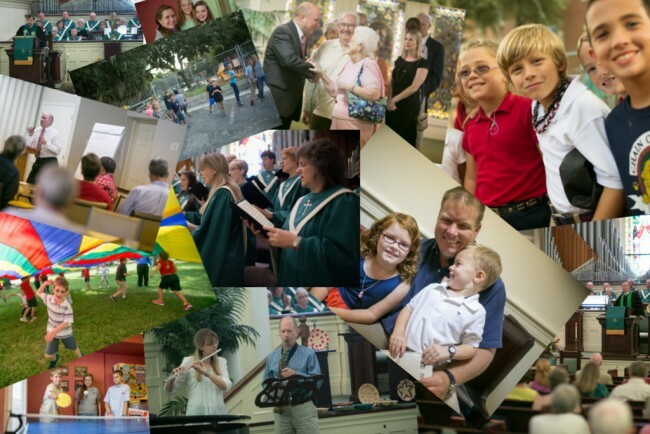 In the life of the church there are so many moments for us to capture in pictures. We would love to be able to share the highlights with you. Click here to enjoy more photos at our Flickr home.